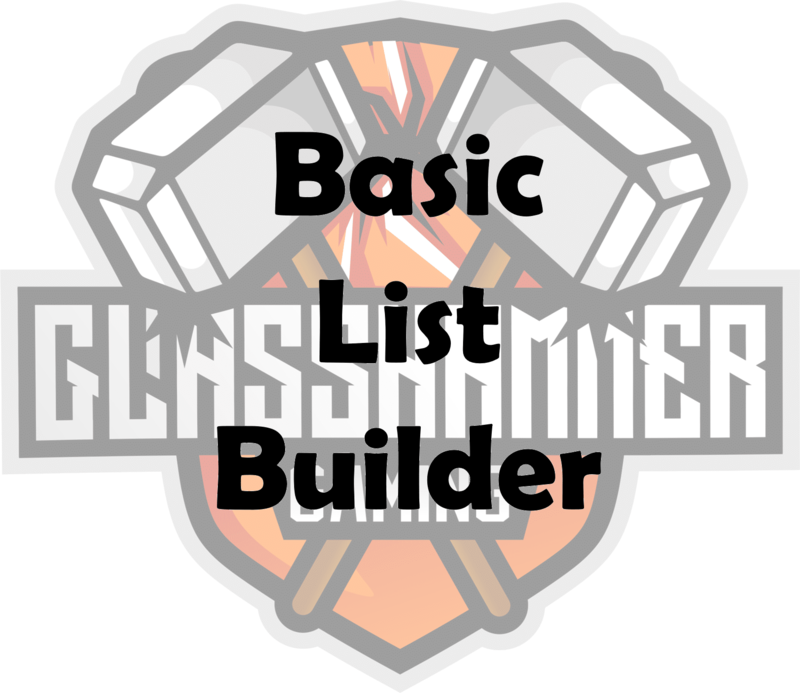 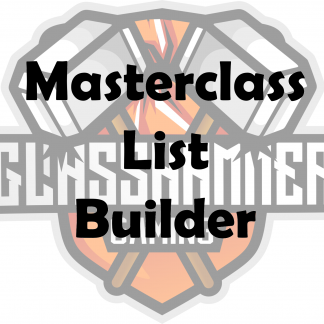 Simply fill in the form below requesting a list of your choice then purchase a Basic List Builder ticket and we will reply with a list explaining the basic ways on how it plays and why we went about choosing it for you. If there is a specific build you’d like the list built around i.e. 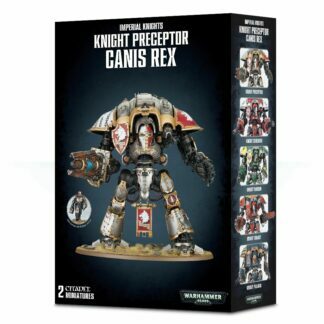 a Blood Angels army centralised around 3 Predators, we can do this. 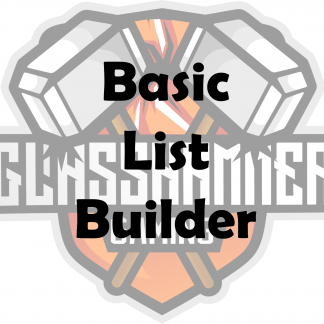 If you’d prefer a list from scratch, we will build a list we believe can compete in the current meta.